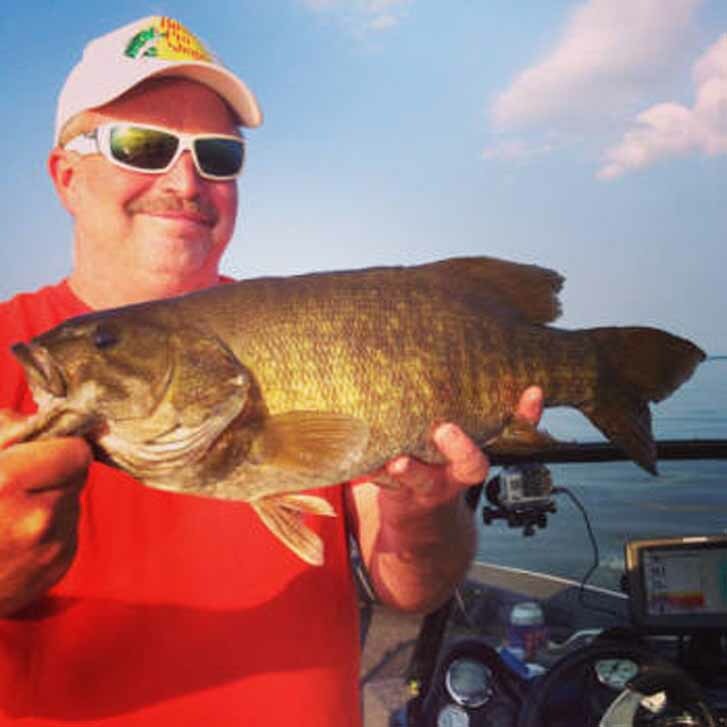 Lake Nipissing has a truly awesome population of smallmouth bass which are largely ignored by anglers. 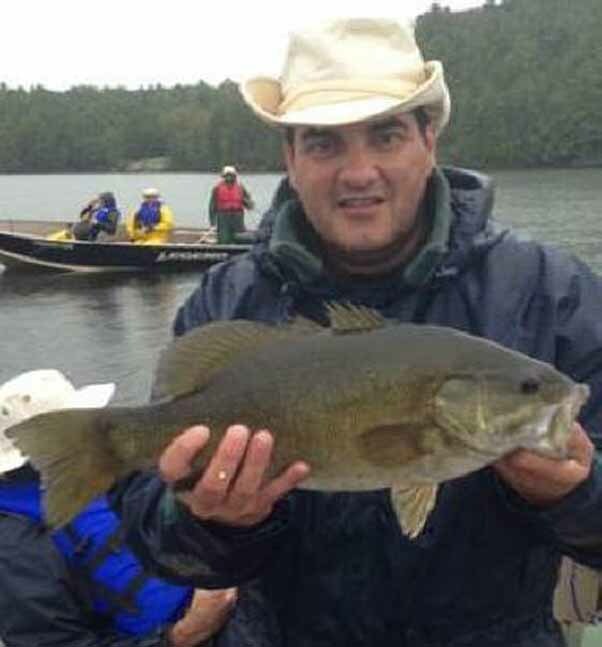 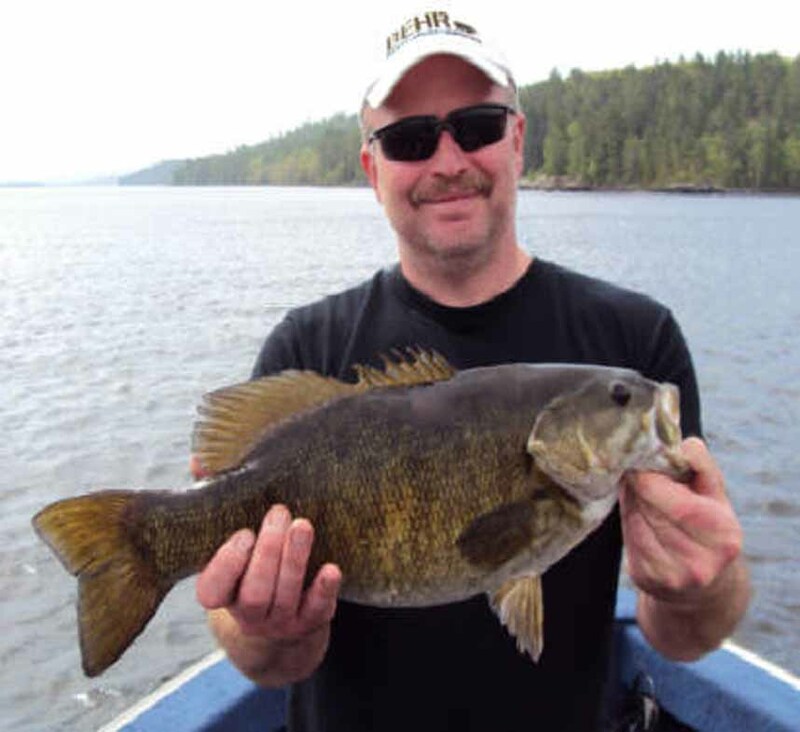 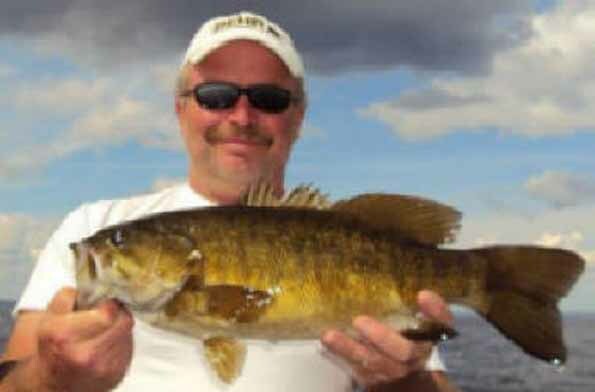 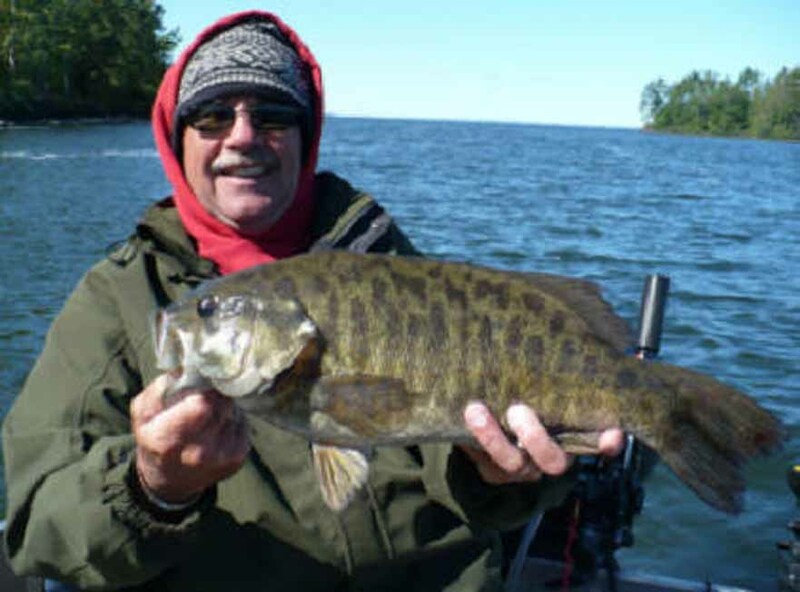 Here you can expect to catch smallies in both size and numbers. 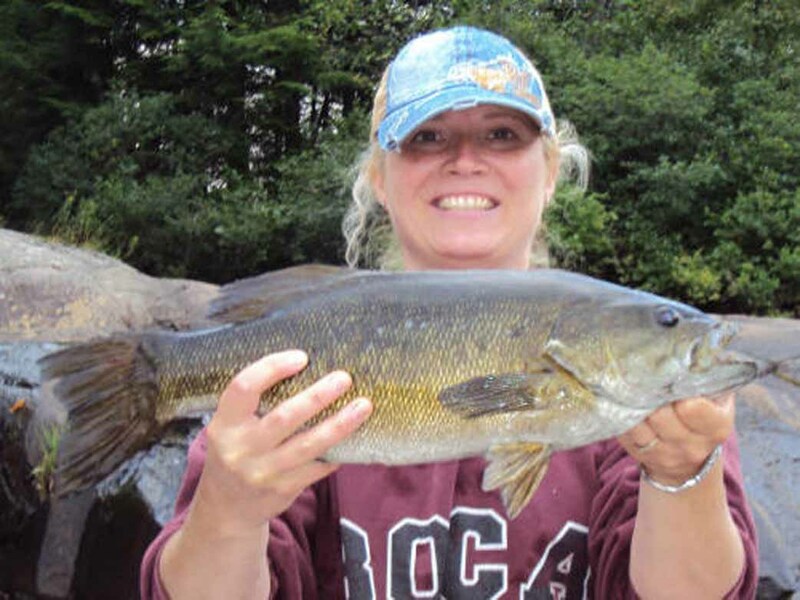 Fish in the one to four pound range are common with many going five and six pounds. 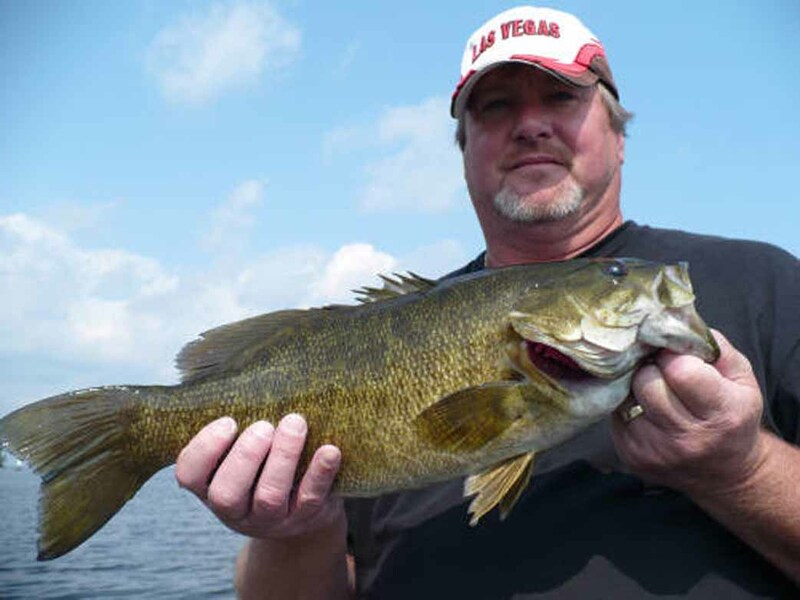 These fish are arguably, pound for pound, the hardest fighting fish to swim in fresh water. 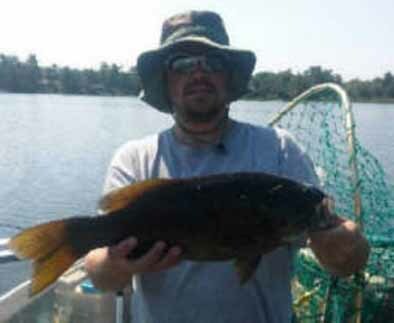 Aerial acrobatics and short reel screaming runs characterize a battle with one of these scrappers. 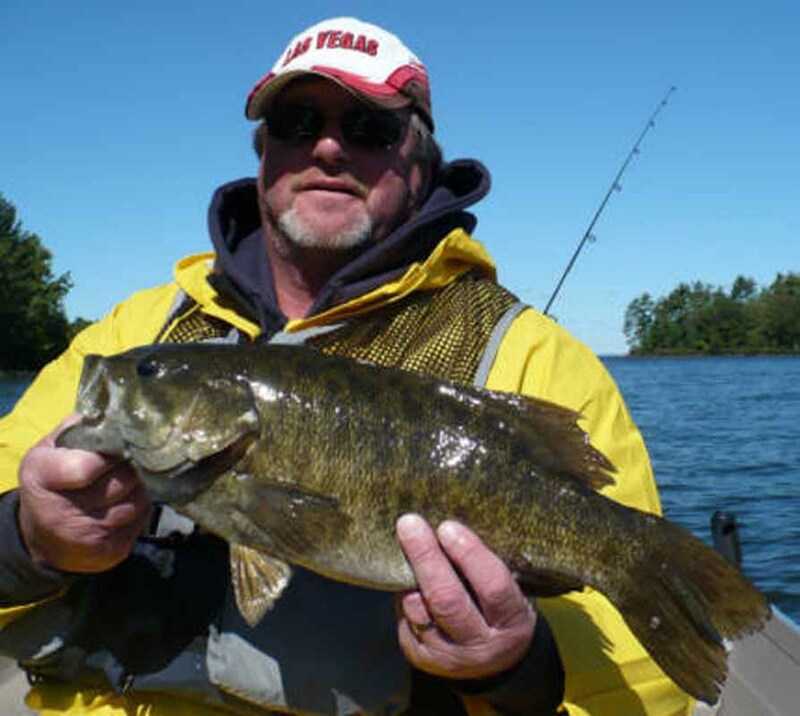 Smallmouth are found along shorelines, in deeper weed areas, on and adjacent to rock shoals as well as open water. 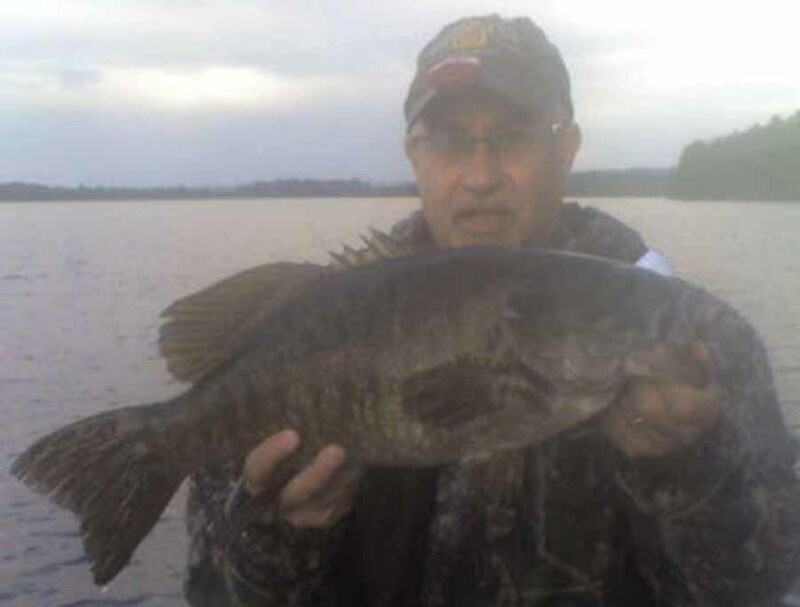 Smallies are a pack hunter, so that where one is found, more are usually closeby.